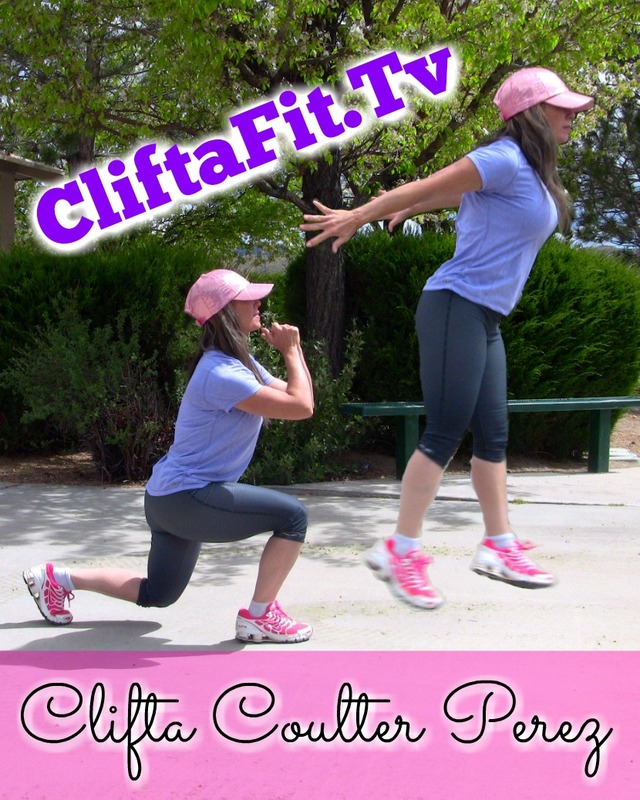 This entry was posted in 15-20 Minute Workouts, What's Coming Up Next on CliftaFit?, Workouts- Time Challenges and tagged clifta workouts, exercise, fitness, reno personal fitness trainer Clifta Coulter Perez, time challenge workout, upcoming videos on cliftafit. Bookmark the permalink. ← NEWEST Video- Clifta Talk #1- Are you stuck? Do you compare yourself to a younger you?